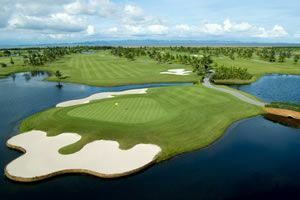 The DoubleTree by Hilton Hotel's ideal location in the Johor business district makes it perfect for golfers in Johor. 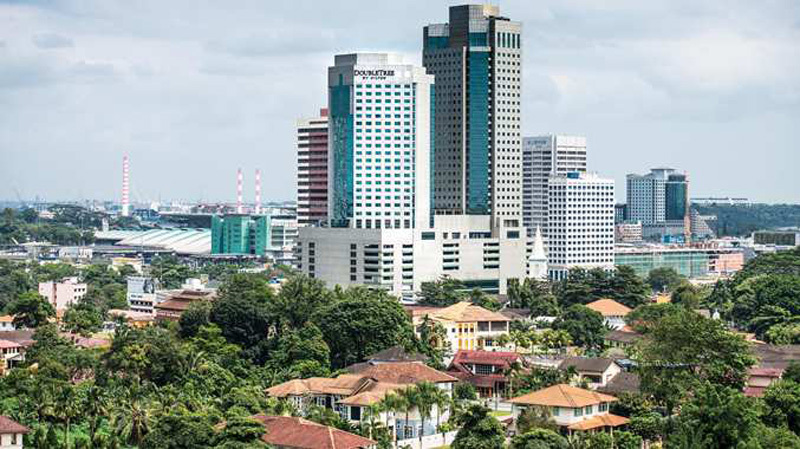 The Hotel has modern decor and has sizeable functional guest rooms with spectacular views of the Straits of Johor. 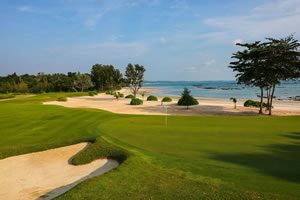 The Johor golf resort includes a spa, fitness center and year-round open-air swimming pool for visiting golfers.